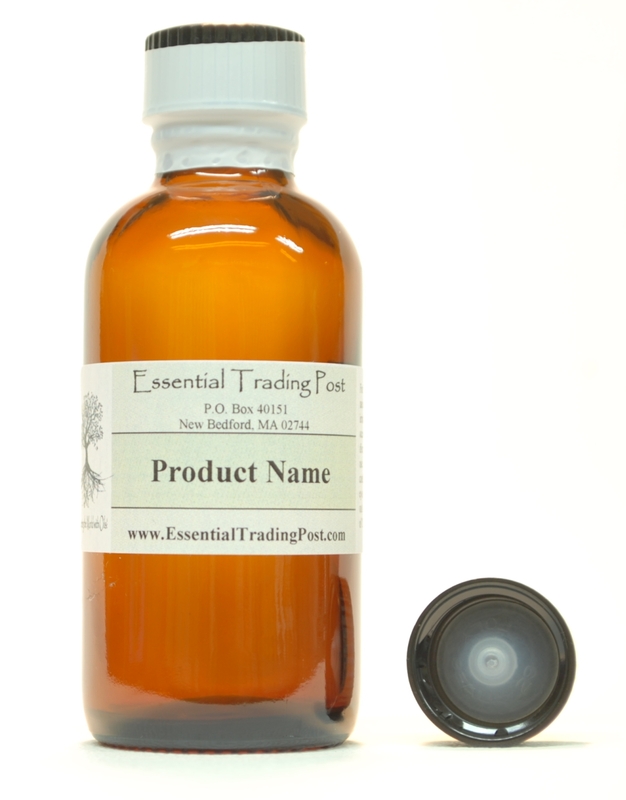 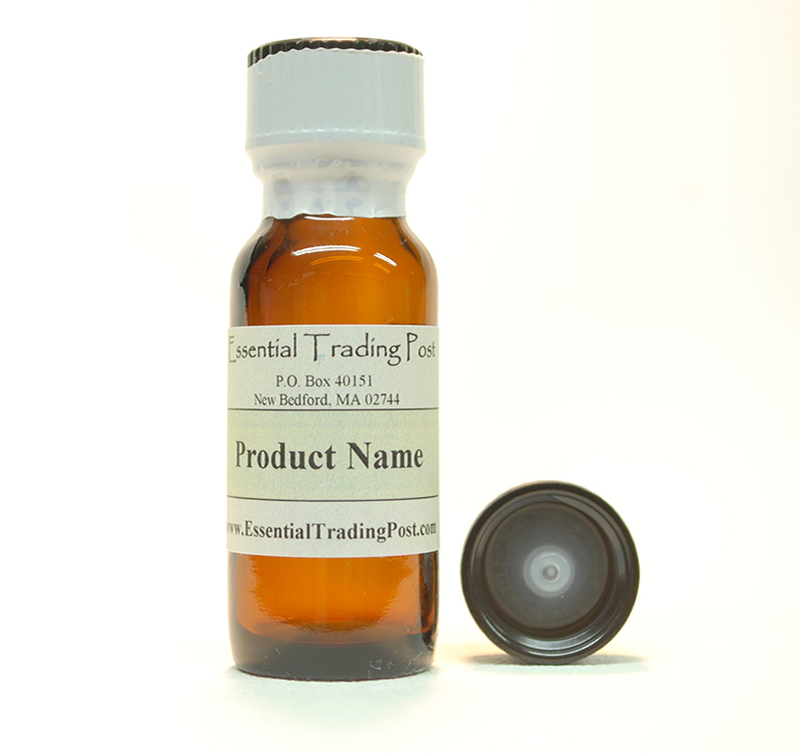 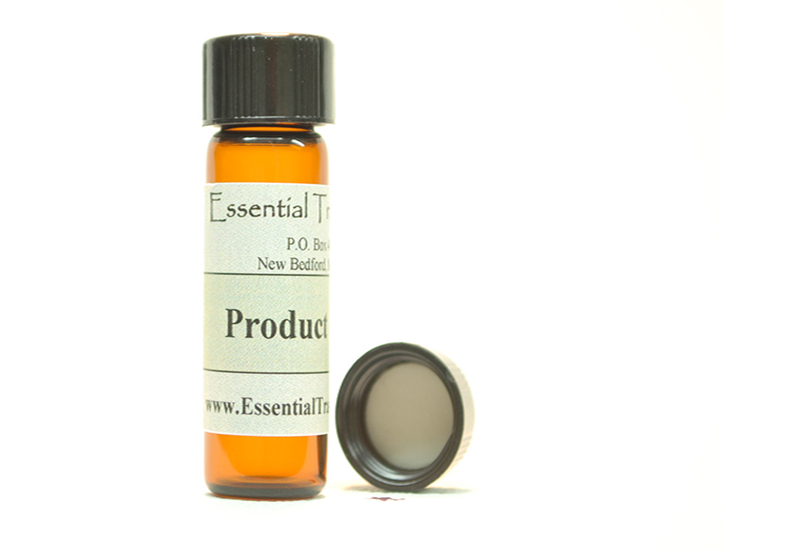 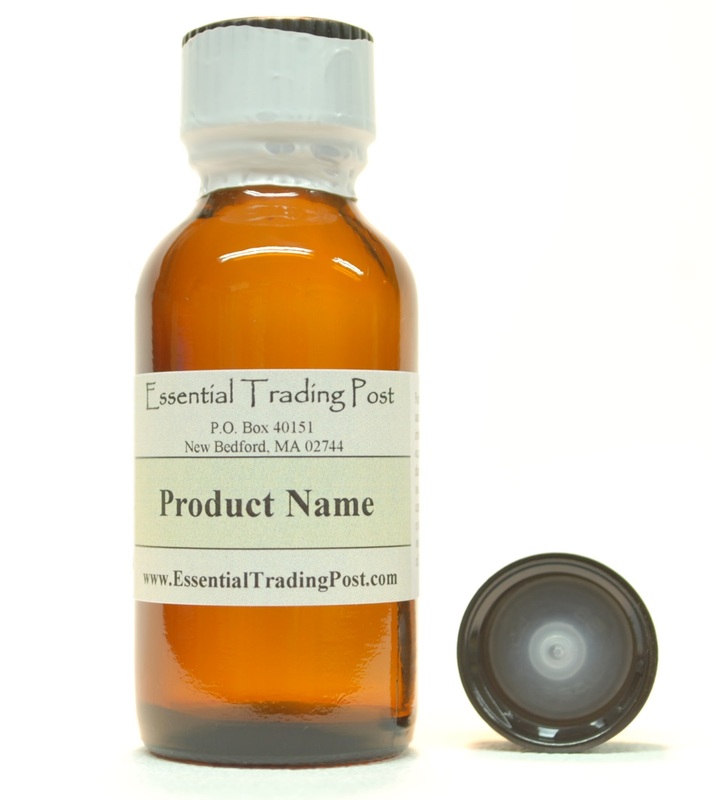 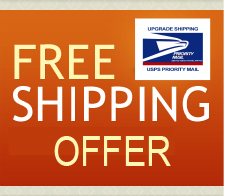 Calendula Oil : Essential Trading Post, Scenting the World with Oils! 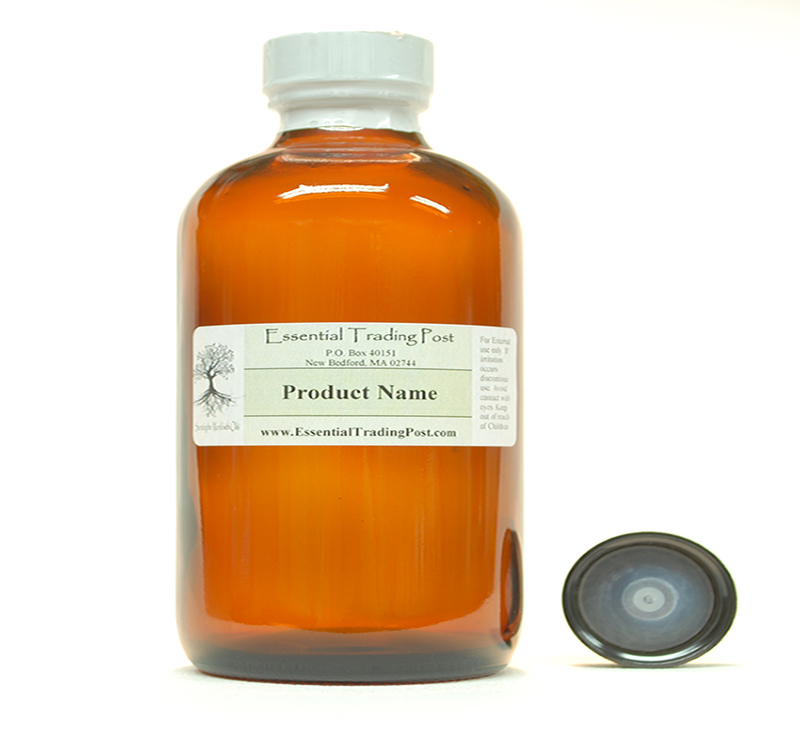 Calendula has long been recognized for use homoeopathic preparations in order to restore health. 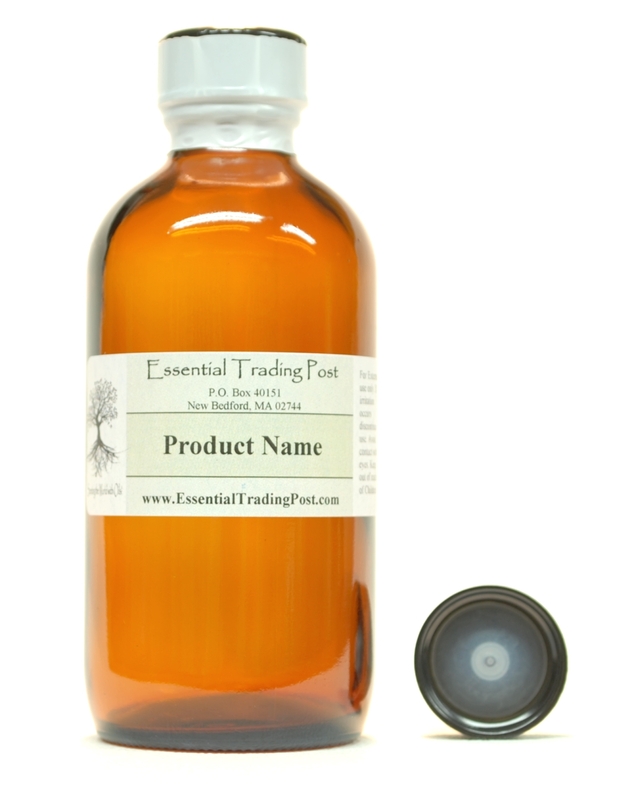 It is said to have antioxidant, antiseptic, anti-inflammatory and regenerating properties, and has been proven to aid in wound healing.